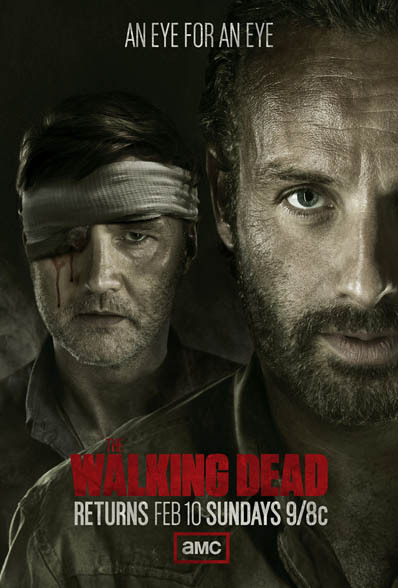 We reported that The Walking Dead TV Show would be getting a Super Bowl 2013 Ad a while ago. It turns out this is false. What really will happen is that the Time Warner Cable Super Bowl 2013 Ad will feature a character from The Walking Dead and original footage. AdAge reports that the Time Warner Cable Super Bowl 2013 Ad will not run nationally as their service is not available everywhere. In that sense it is not a full Super Bowl Ad, but since all Super Bowl ads get published online the distinction of local and national is dead. What counts is how much attention the ad gets. Time Warner Cable also ran a Super Bowl Ad last year staring Ricky Gervais.